With just over two weeks to go until The Book Of Answers (Ateben Cipher #2) lands in bookshops all over Australia, excitement levels are mounting – and hit ‘very high to ridiculous’ this morning when the first printed copies arrived via courier. You might think that, given this is my sixth children’s novel and 11th book in total, somehow I would have become grown-up and mature about this moment but no. See. I even made a video about it. 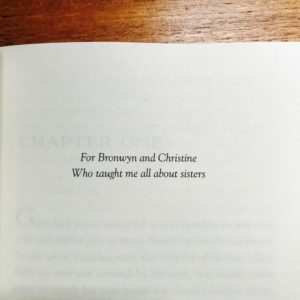 Anyway, this post is really just to share my excitement levels with someone other than Procrastipup, and to share the book’s dedication. 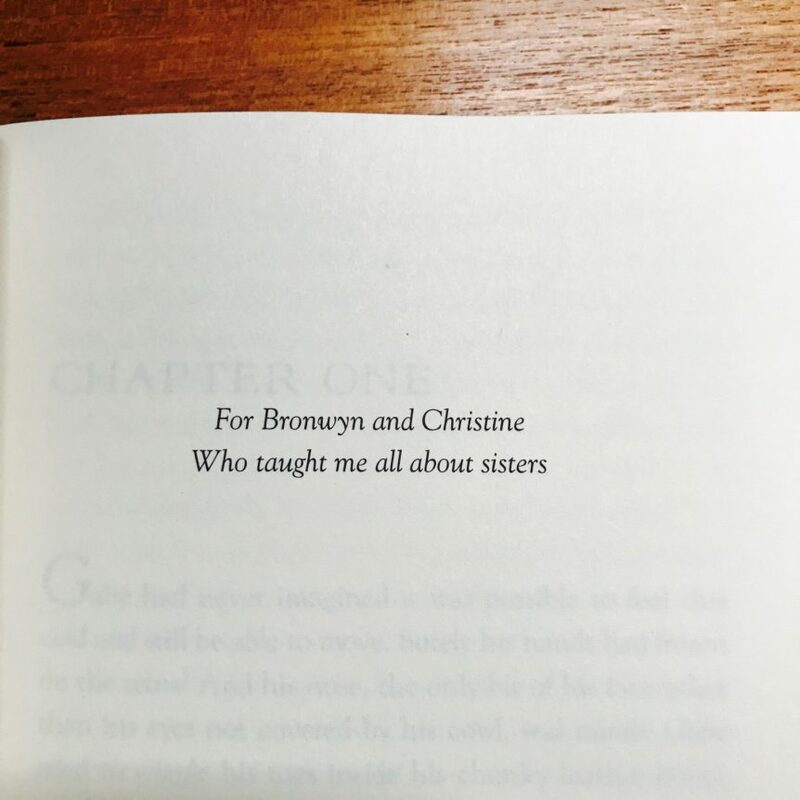 Well, here is the dedication for The Book Of Answers. Anyone who’s read The Book Of Secrets and loved the bond between Gwyn and Merry will get it. Anyone who’s had sisters will get it. If you’d like to show your excitement and pre-order your very own copy of The Book Of Answers, go here. And you can buy The Book Of Secrets here right now. Speaking of excitement, I’ve got a special giveaway planned for my newsletter subscribers this month (hint: may involve a little package of signed books, bookmark plus not-available-in-shops The Mapmaker Chronicles cap), so if you’d like the opportunity to get involved in that, make sure you’re signed up for my newsletter before 15th March 2018 and stand by! In the meantime, I’ll be over here. Excited.